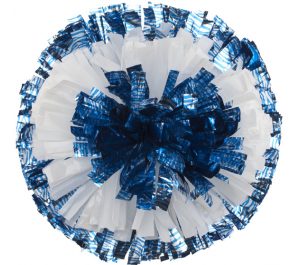 Target pom poms, Choose your outside colour first and then your inside colour second. 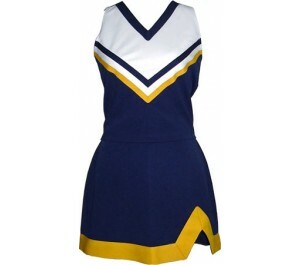 These po.. 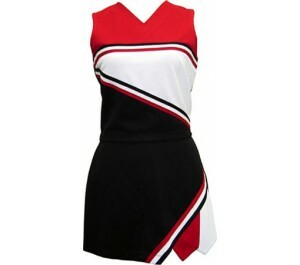 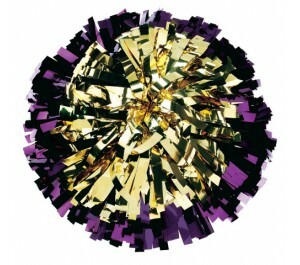 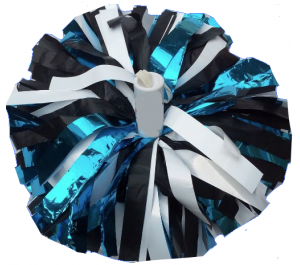 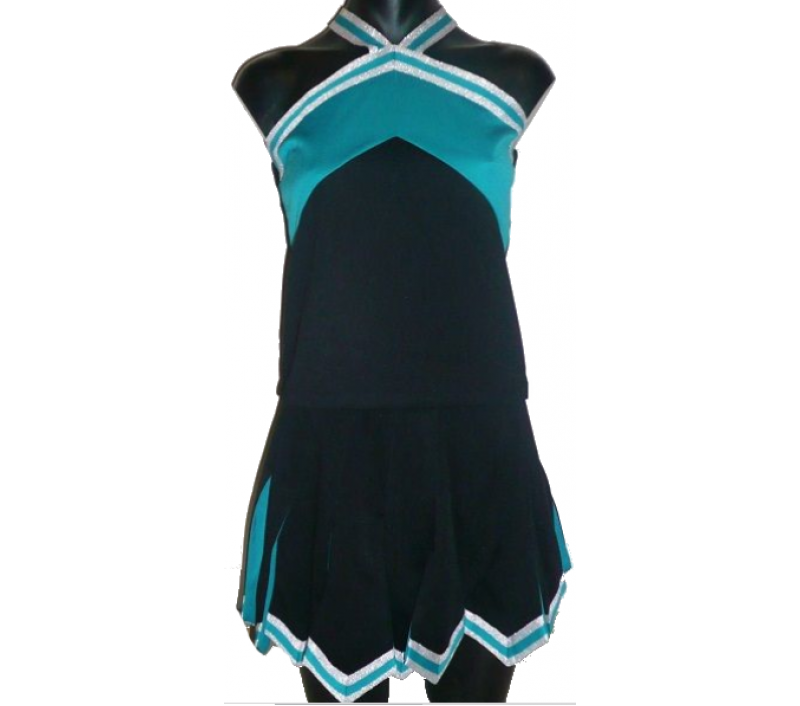 Choose from 3 colours, zebra metallic, wetlook or plastic, these professional standard pom poms come..
500 2cm wide strands or 2000 5mm strands, you can choose from 3 colours, metallic, wetlook or plasti..
For colour in book and new styles, please visit www.cheergear.com.au www.cheergear.com.au/colo..
For colour in book and new styles, please visit www.cheergear.com.au www.cheergear.com.au/colour..
x3 Gladiator Pleates available in flat or pointed edges, Please visit www.cheergear.com.au www..